Aaron knocked on David’s door this summer. David had purchased all the books we offered several years before from a previous Youth Rush student. His favorite book was The Great Controversy. As David showed Aaron his well-read copy of The Great Controversy, Aaron could see that every page was highlighted, annotated and referenced to the Bible like he had never seen before! David shared with Aaron that he had studied the Bible with many different denominations, but didn’t believe any of them were true because he believed the Sabbath was actually on Saturday! When Aaron shared that he was a Seventh-day Adventist, David immediately asked, “What do I need to do to be baptized?” After asking Aaron many more questions about the SDA church, he signed up for Bible studies. Aaron gave him more resources to read and study! He is currently receiving Bible studies to be baptized. 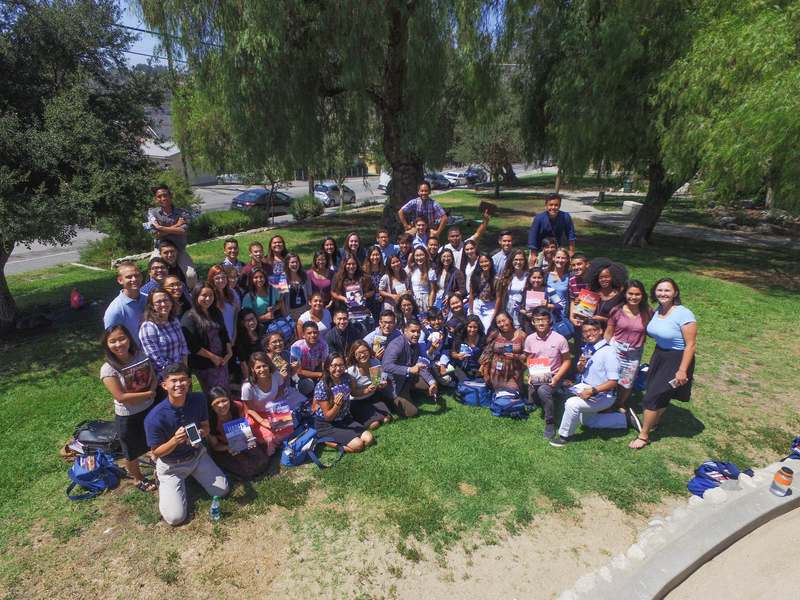 Southern California Conference Youth Rush is a place to grow closer to God, make life-long friends, earn money for school and share life-changing books with people. 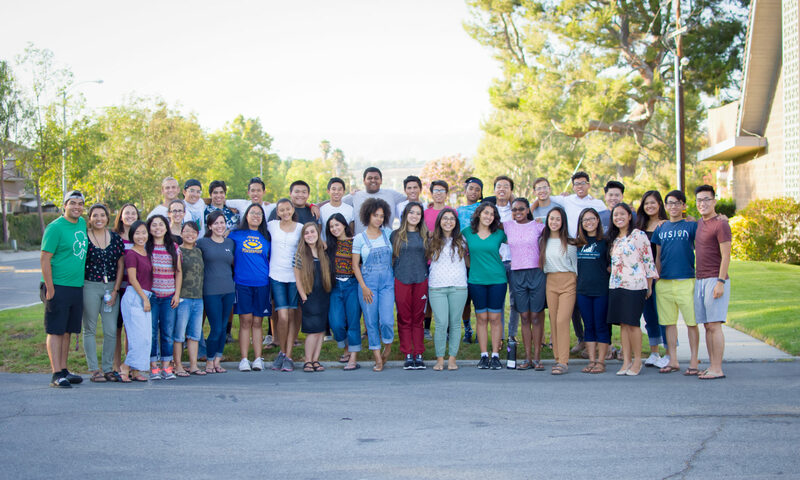 Youth Rush students fulfill the calling of a literature evangelist – one who shares the love of God through literature. Young people with a deep love for Jesus are needed this summer to reach these massive cities. Will you be one of them?